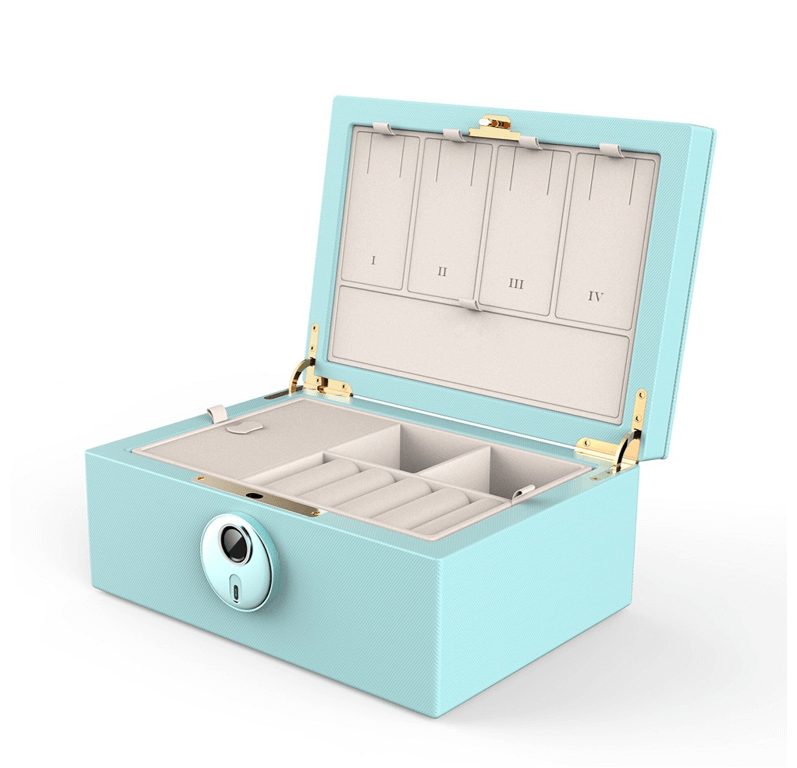 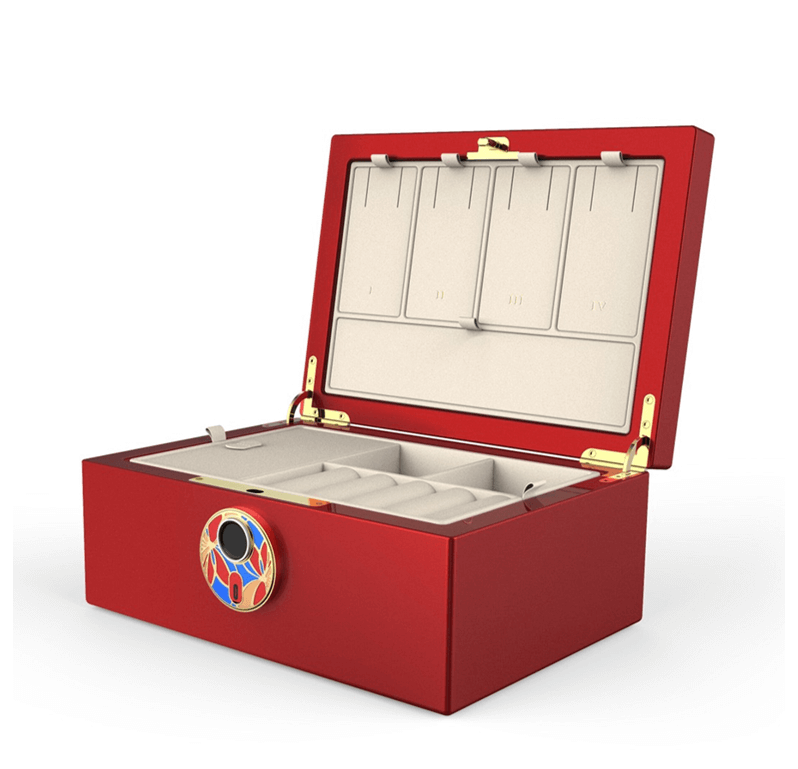 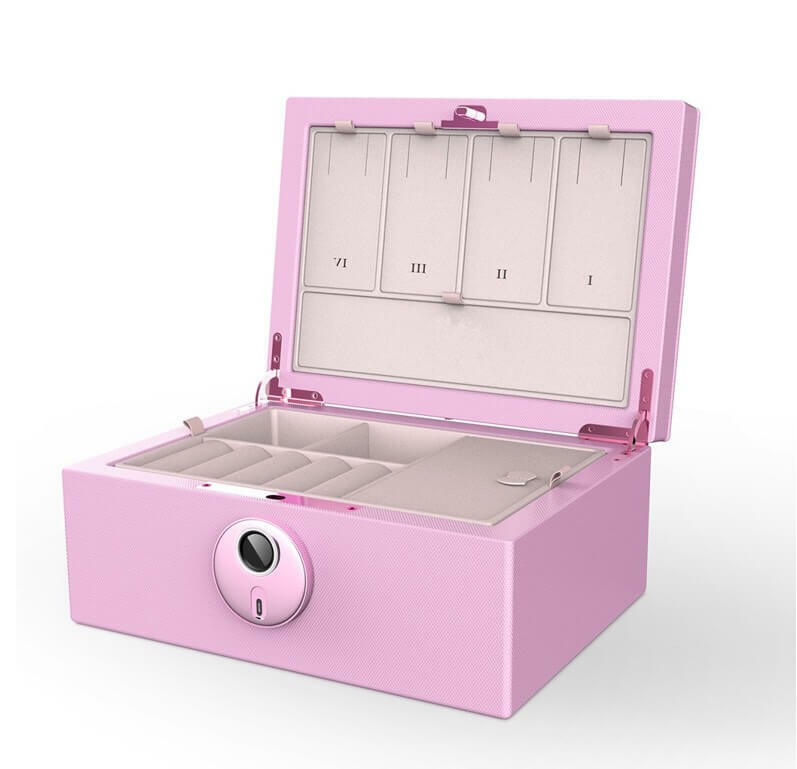 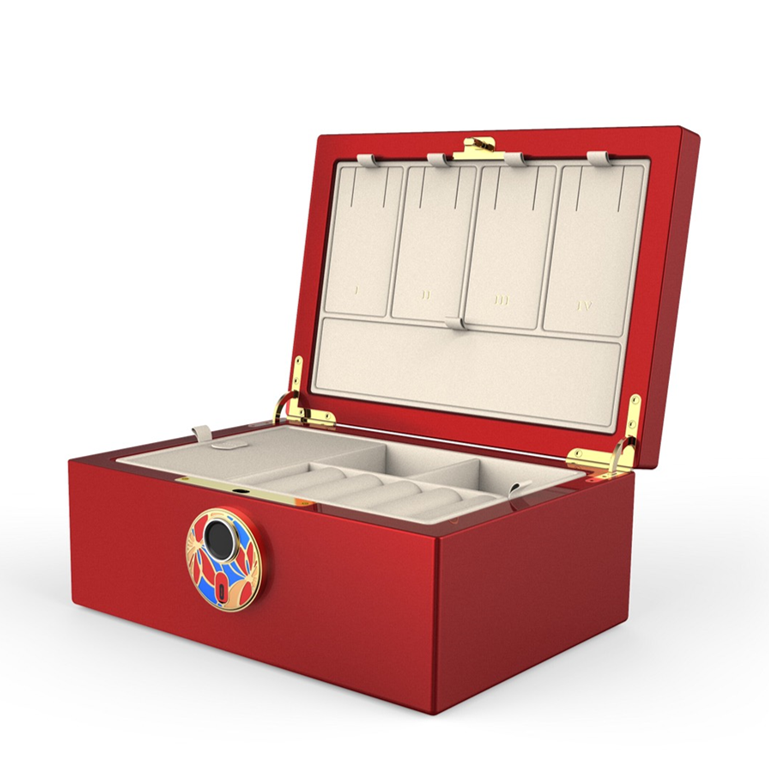 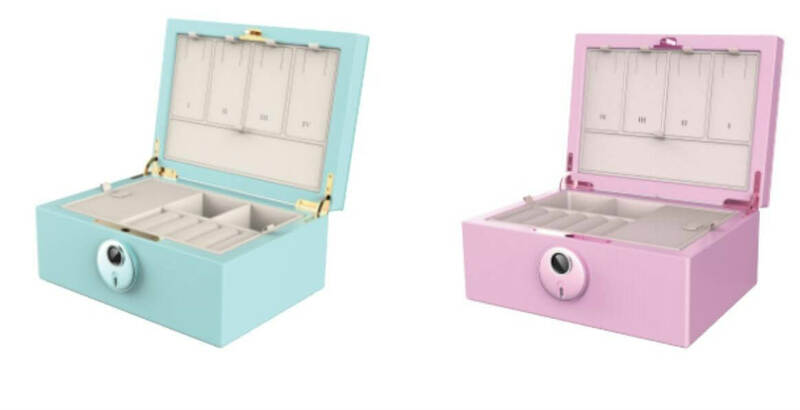 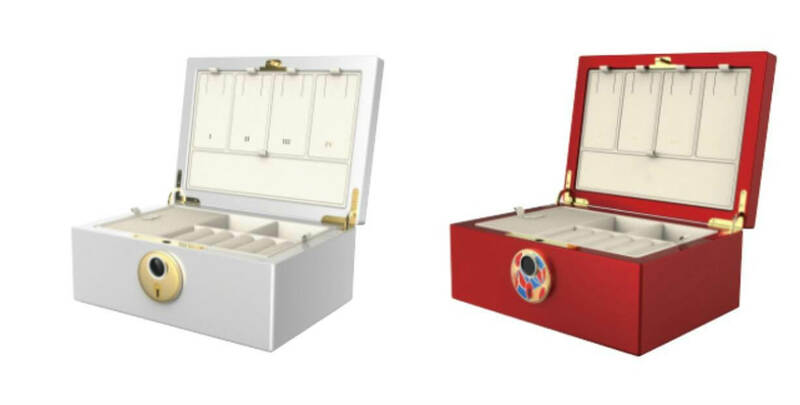 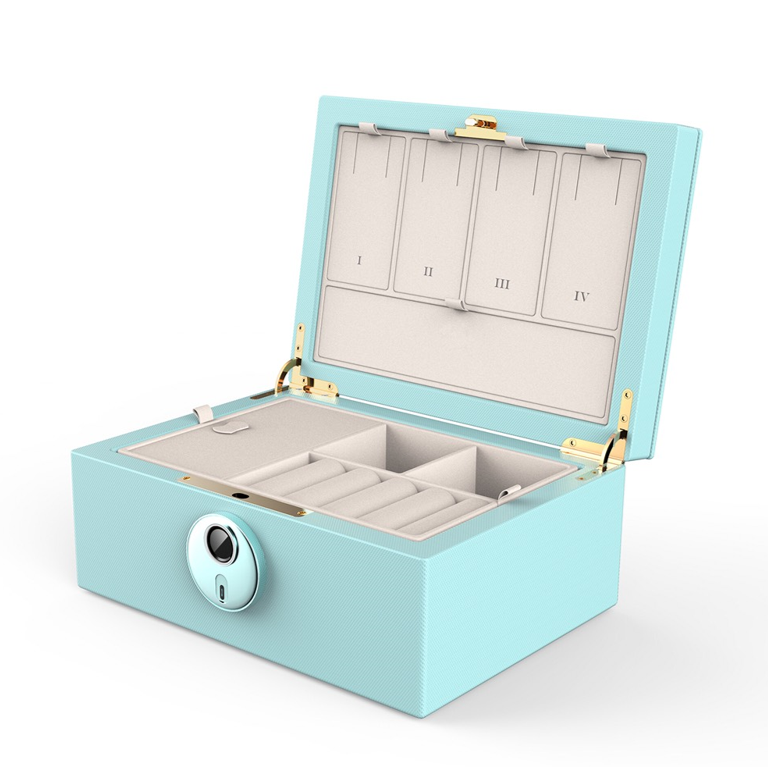 Midas Touch’s fingerprint jewelry box is the newest generation of biometric jewelry box which is with fingerprint scanner provides safe storage and easily controlled access to your valuables jewelry. 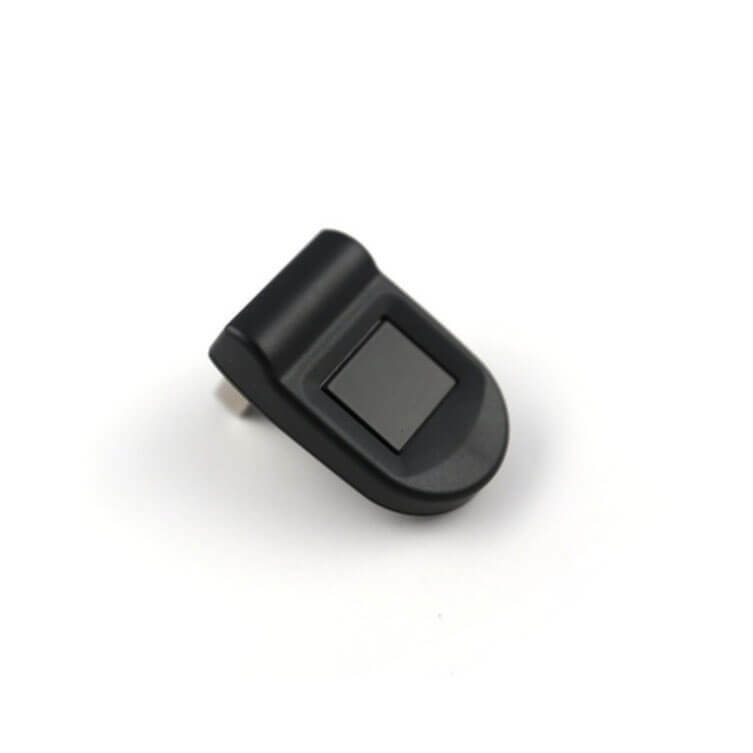 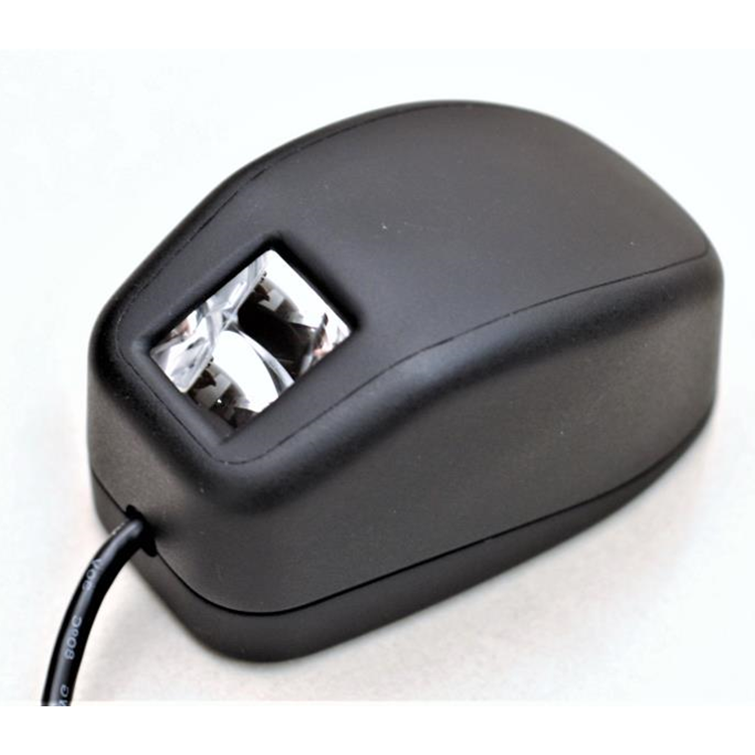 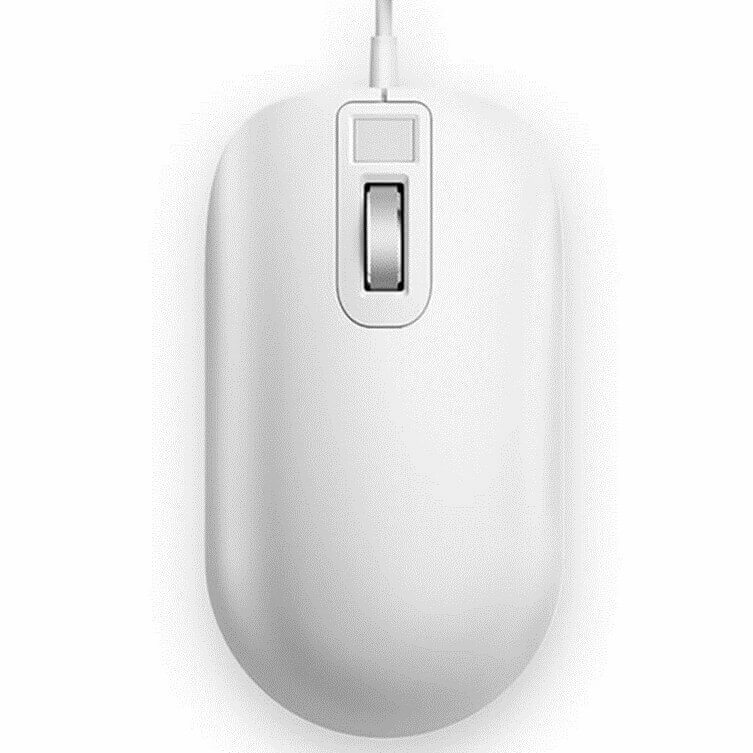 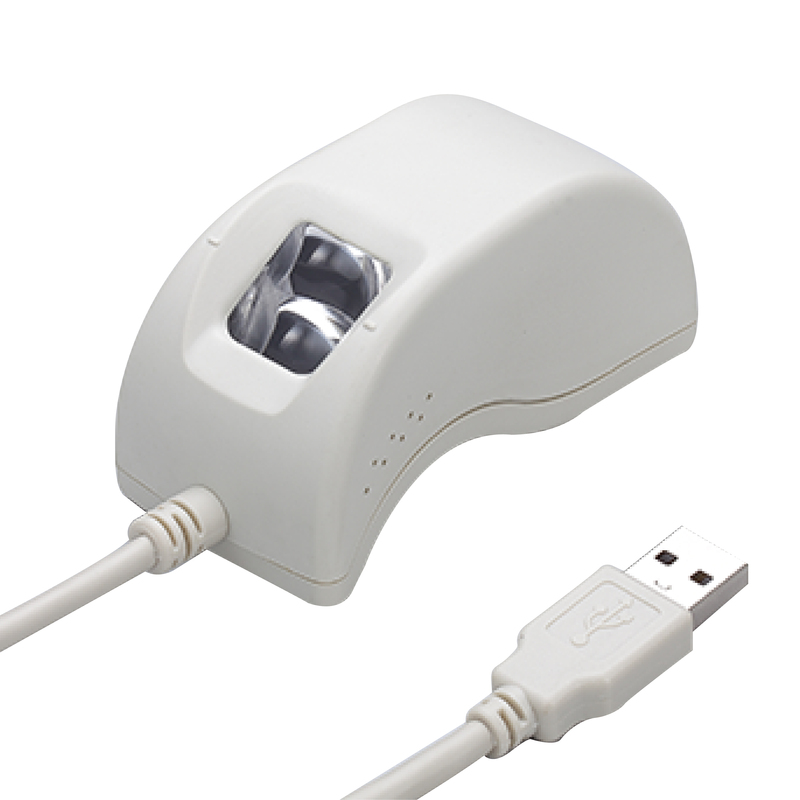 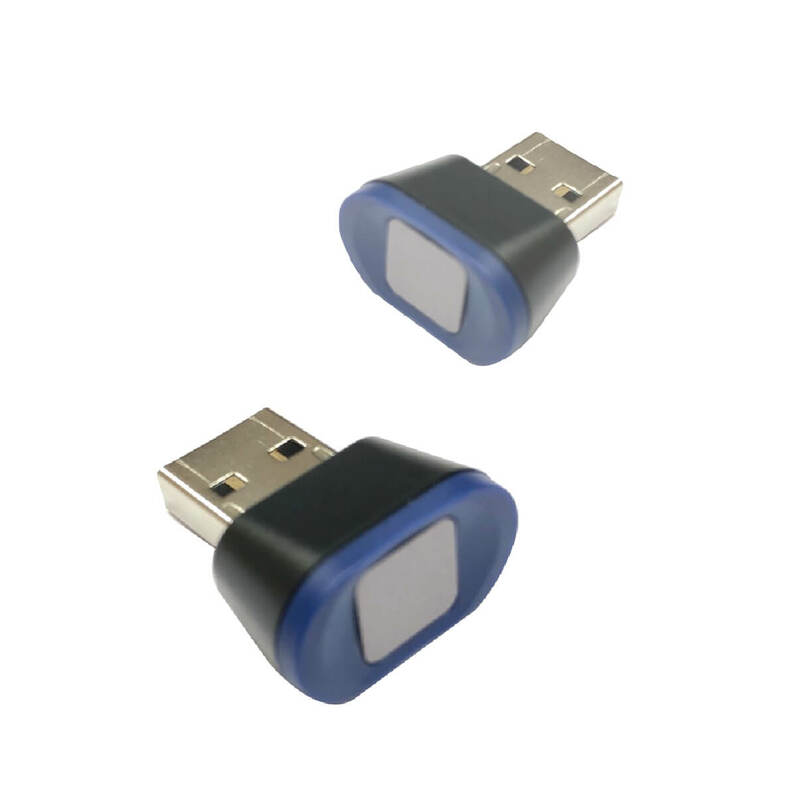 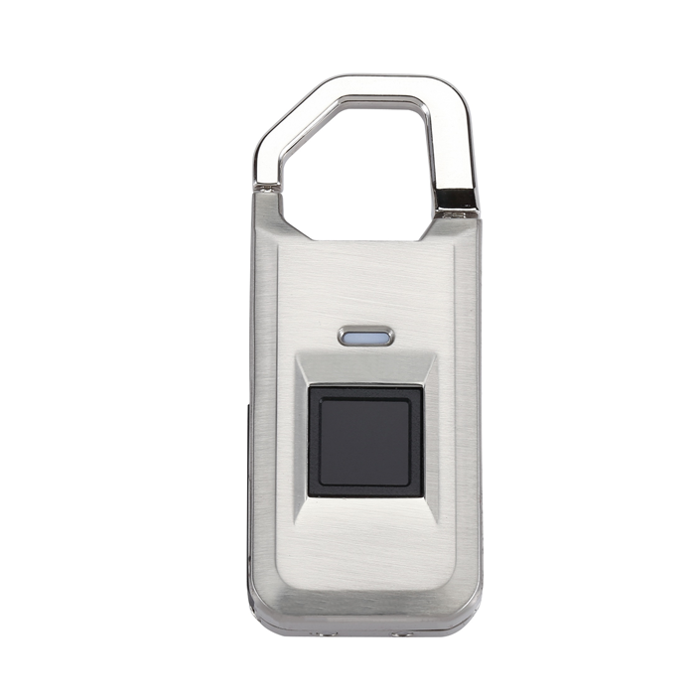 This features a sleek compact design and convenient, easy access control at the touch of a finger. 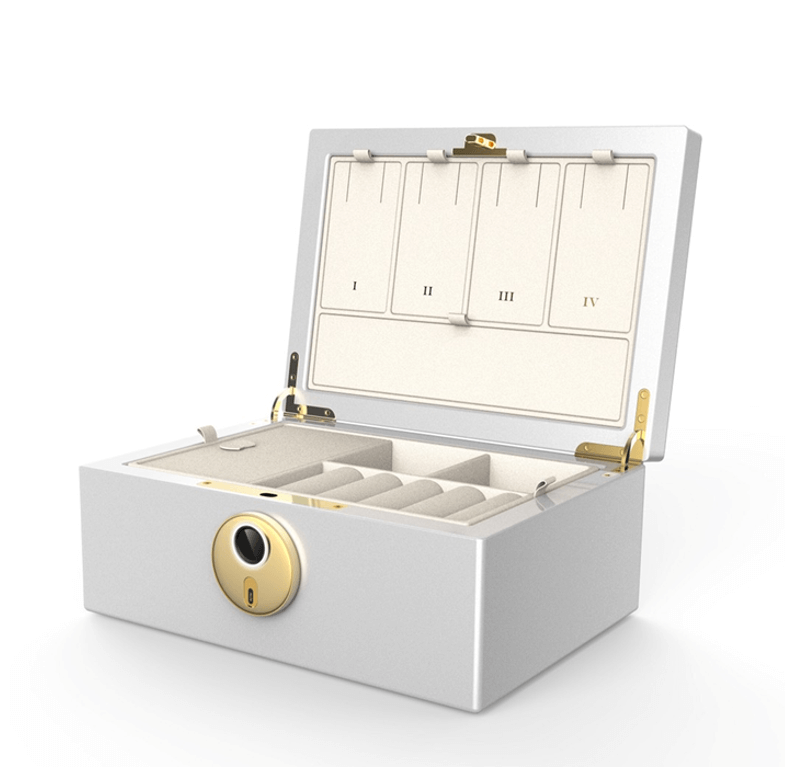 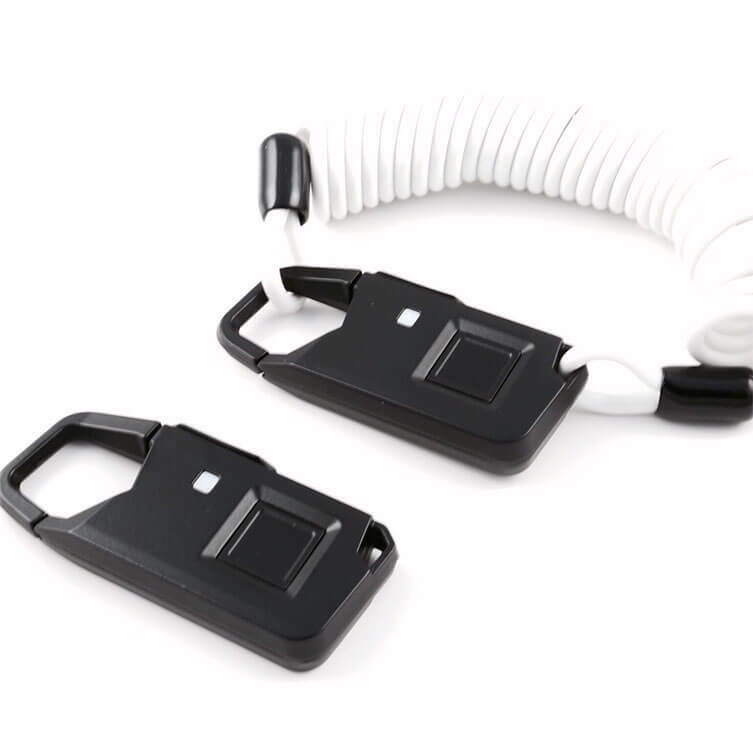 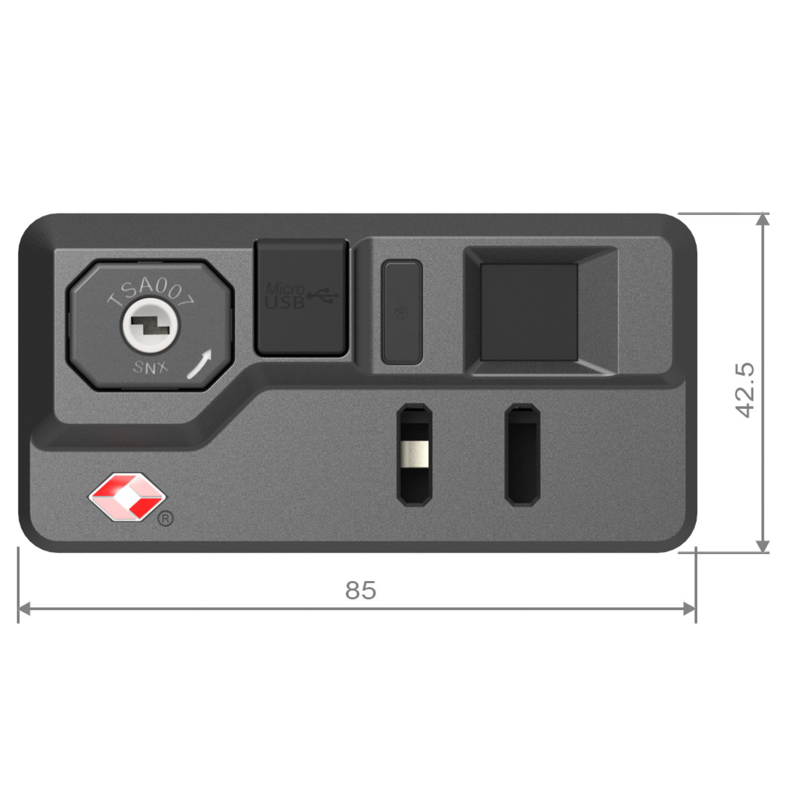 Common names for this model of the product include BioBox, LockSafe or LockSate. 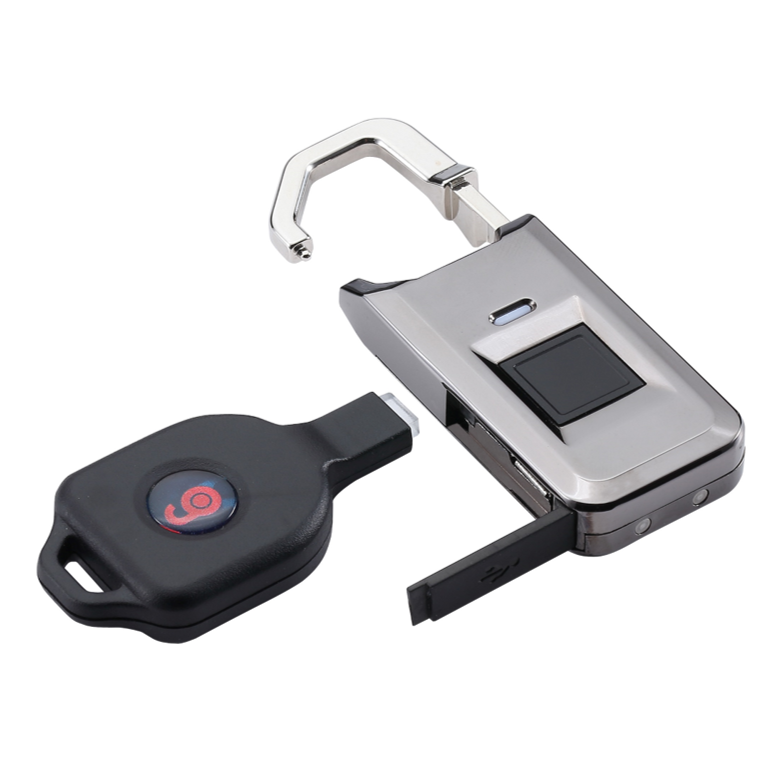 Smart: 5 sets of the fingerprint can be stored for use.